DETROIT, MI, April 24, 2018 /24-7PressRelease/ — “Stop food waste and save money” are the goals of an initiative by Toronto-based Flashfood and Tyson Innovation Lab. 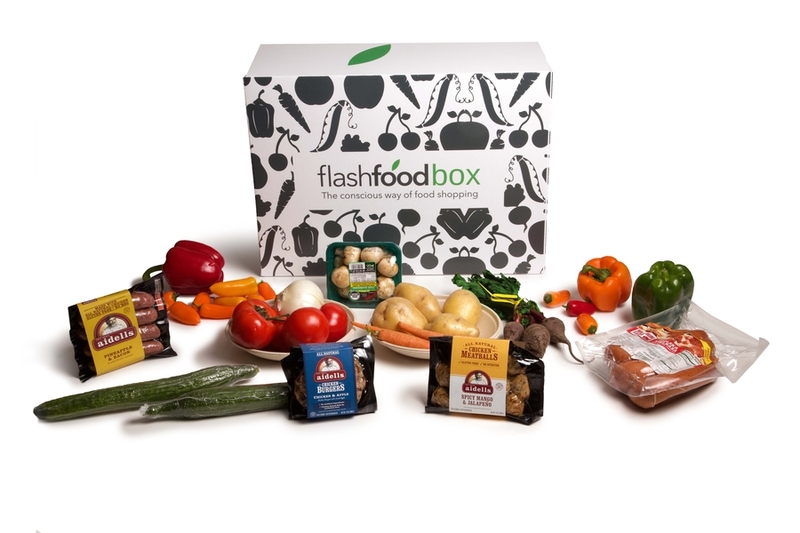 The two groups are working together to offer boxes of high-quality surplus food–through a direct to consumer offering called flashfoodbox–being launched in the Detroit metro market on Earth Day, April 22. Flashfood has been working with retailers in Canada since 2016. Flashfood partners with grocers who post deals on their surplus food at stores through the Flashfood app before it becomes food waste. Users see deals on surplus food through their phone, pay through their phone and pick their items up any time – same day. To date, Flashfood has diverted over 15,000 meals from landfill which is the equivalent GHG production of driving over 12,000 miles in a car. The flashfoodbox is Flashfood’s direct to consumer offering made possible by partnering with growers, farmers, producers, and sourcing their ‘ugly’ fruits, veggies and surplus protein. The products are added to the flashfoodbox and shipped directly to consumers at massive discounts to collectively reduce food waste while conveniently providing its community high-quality surplus food at low prices.